Nervousness aside, those auditioning should concentrate on learning as much as they can from the experience no matter what the outcome of their audition is. They should take away a fun and enjoyable experience, in which they learned about what it takes to be a part of a world-class drum corps. - David Glasgow, Bluecoats executive director. 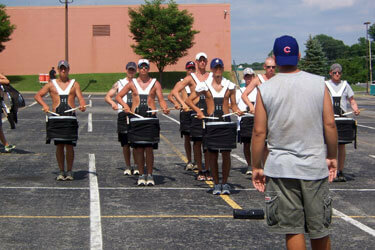 Check out a list of audition dates for the corps you want to join.